Easily find the right CBD product for your situation! For whom is this product intended? Our CBD products can be used by everyone, including adults, children, and even animals. Please select who will be using this product. Which concentration are you looking for? 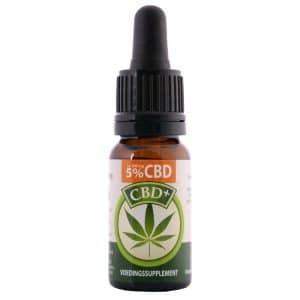 The term concentration, or strength, indicates the percentage of CBD in each bottle. 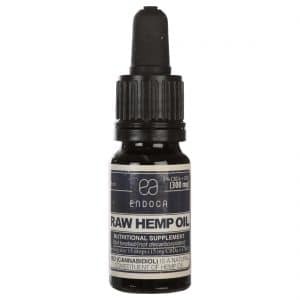 One drop of highly-concentrated CBD oil contains more CBD than a lower-concentrated solution. What is your pet’s weight? Because your pet’s ideal CBD oil dosage will vary depending on its size, we kindly request you to click on the right weight option below. Why are you looking for a CBD product? While answering the following question is optional, your answer will help us select the best product for your needs. Do you prefer to use a CBD product topically or internally? If topical application has your preference, please select topical application. In all other cases, please select internal application. How would you like to administer the product? CBD can be administered in many ways. If you have no distinct preference, you may wish to opt for sublingual application. How would you like to apply/administer the product? Which of the options below best describes your personal circumstances? Thank you for letting us advice you. Below you can find products specially selected for you based on the information you provided. The brands Jacob Hooy, Medihemp, and Endoca are all highly suitable for your needs. We are personally fond of Medihemp and can vouch for its excellent quality. 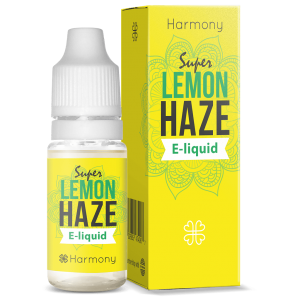 Below, you may find e-liquids produced by Harmony, which are available in different flavours and strengths. 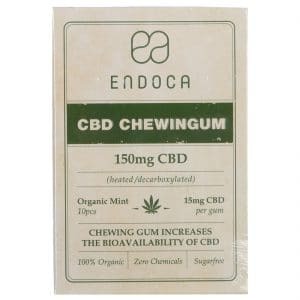 While our selection of CBD chewing gums is currently limited, Endoca is a Danish company that has released several varieties of CBD chewing gums. 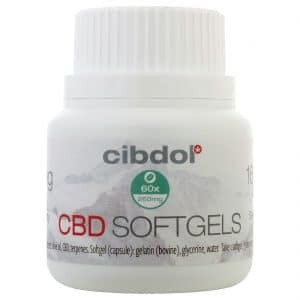 Currently, there is only one brand producing CBD suppositories. 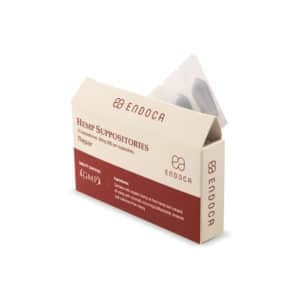 Endoca has launched powerful suppositories containing 50 milligrams of CBD per capsule. Both Jacob Hooy and Hemptouch are suitable for your needs. We are personally fond of Hemptouch and can vouch for its excellent quality. We only recommend products with a lower CBD concentration as suitable for children. As such, the products below all have a CBD concentration of 5% or less. The Jacob Hooy, Medihemp, and Endoca brands are all suitable for children. Personally, we are fond of Medihemp and can vouch for its excellent quality. We only recommend products with a lower CBD concentration as suitable for children. All products intended for topical use featured below are suitable for children. The products featured below have been selected on the basis of your pet’s weight and have a CBD percentage of 2.5% or 3.5%. The products featured below have been selected on the basis of your pet’s weight and have a CBD percentage of 2.5 – 5%. The products featured below have been selected on the basis of your pet’s weight and all have a CBD percentage of 5%. 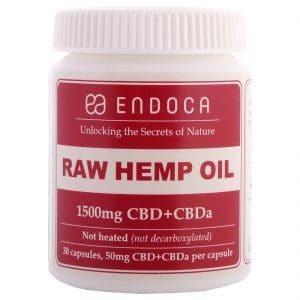 Both the Medihemp and Endoca brands are suitable for pets. We are personally fond of Medihemp, can vouch for its excellent quality, and will send you clear instructions explaining how to use the product. The Jacob Hooy, Endoca, and Medihemp brends are all suitable for pets. We are personally fond of Medihemp, can vouch for its excellent quality, and will send you clear instructions explaining how to use the product. As oral application sometimes proves difficult, it is also possible to drop the tincture on a snack, or treat, for your pet. If you would like personal advice, my colleagues and I would be happy to provide further information and help you with any query you might have. As your pet’s wellbeing is paramount to us, I hope we may be of assistance to you and your companion. The products featured below are all highly suitable for difficult skin and/or acne. 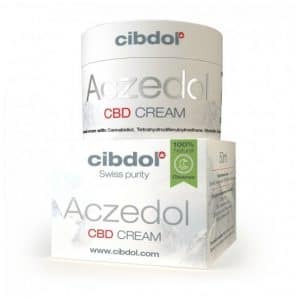 The “CBD Cream for Difficult Skin” has been specially designed to treat acne and other skin conditions. The products featured below are all highly suitable for cleansing and moisturising the skin. The “CBD Cream for Difficult Skin” has been specially designed for individuals with dry, sensitive skin. The Hemptouch Nurturing CBD Face Cream is also suitable for promoting fresh, balanced skin. Many with dry, red, sore, and sensitive skin have found relief by using skincare products containing CBD. I have selected the following products on the basis of their suitability for sensitive skin. Both Jacob Hooy’s skin cream and skin oil are highly suitable for this type of skin due to their gentle, nourishing properties. The Hemptouch Ointment for Irritated Skin is quickly absorbed and especially well-suited for sensitive and irritated skin. 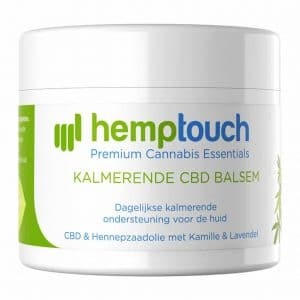 Hemptouch, renowned for its high-quality products, has developed and launched an amazing new ointment for irritated skin. 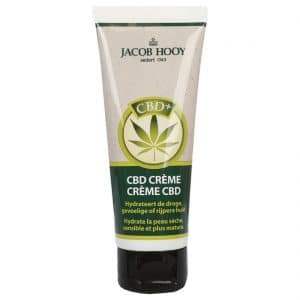 While there is a plethora of moisturising creams on the market, there weren’t any containing CBD until recently. Fortunately, that has changed: the products featured below all contain this uniquely restorative ingredient. The products listed below are all highly suitable for cleansing and nourishing the skin. The Hemptouch Ointment for Problem Skin offers intense relief and support and helps boost freshness and radiance. The restorative properties of CBD help calm and soothe dry, red, sensitive, and irritated skin. The products listed below have been specially selected for sensitive skin. Jacob Hooy’s skin oil and ointment are highly suitable for this type of skin due to their moisturising and nourishing properties. 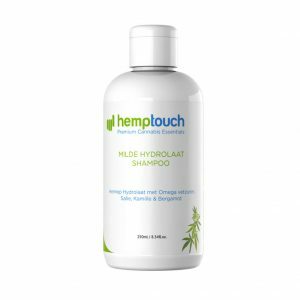 Hemptouch’s Nurturing CBD Ointment is highly recommended to help soothe sensitive and irritated skin. 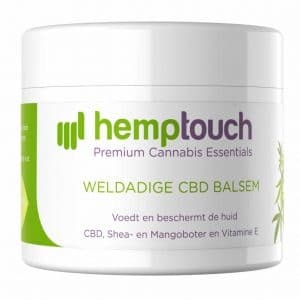 Hemptouch’s high-quality Nurturing CBD Ointment is a highly-recommended product specially designed to soothe irritated skin. The products listed below, all rich in CBD, are all suitable to help restore this type of skin. As you might know, products containing CBD come in a variety of strengths. Because you have stated a preference for a lower strength, I recommend our products with a relatively low CBD concentration (2.5 – 5%). As you might know, products containing CBD come in a variety of strengths. Because you have stated a preference for an average dosage. strength, I recommend our products with an average to high CBD concentration (5 – 10%). As you might know, products containing CBD come in a variety of strengths. Because you have stated a preference for a high dosage, I recommend our products with a high CBD concentration (10 – 15%). As you might know, products containing CBD come in a variety of strengths. Because you have stated a preference for a lower strength, I recommend our products with a relatively low CBD concentration (100mg - 300mg). As you might know, products containing CBD come in a variety of strengths. Because you have stated a preference for an average dosage. strength, I recommend our products with an average to high CBD concentration (300mg - 600mg). As you might know, products containing CBD come in a variety of strengths. Because you have stated a preference for a high dosage, I recommend our products with a high CBD concentration (600mg - 1000mg). You have indicated a preference for sublingual application, which is a highly effective method. 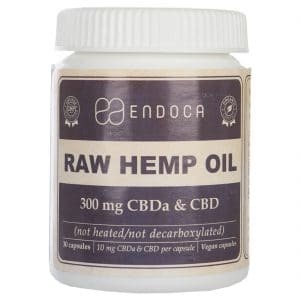 You may find our selection of CBD oils listed below. You have indicated a preference for CBD capsules. 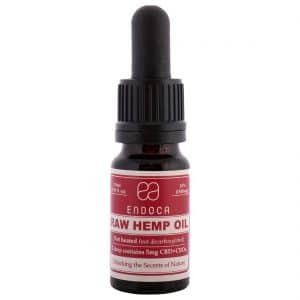 This is an easy and effective method of CBD intake. 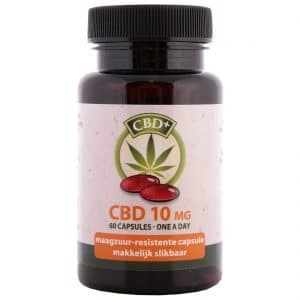 Our selection of suitable CBD capsules is listed below. You have indicated a preference for CBD suppositories. 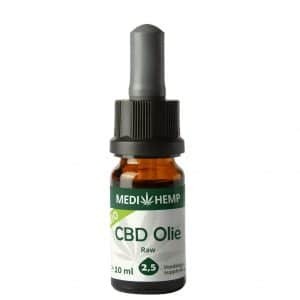 This is an easy and effective method of CBD intake. 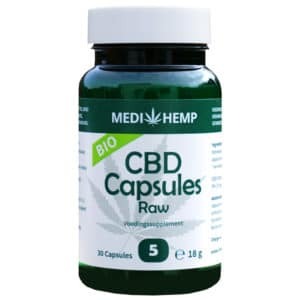 The suppository listed below contains 50 mg of CBD per suppository and has been shown to be highly potent. You have indicated a preference for CBD chewing gum. 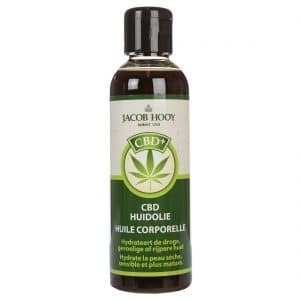 This is an easy, pleasant, and refreshing method of CBD intake. 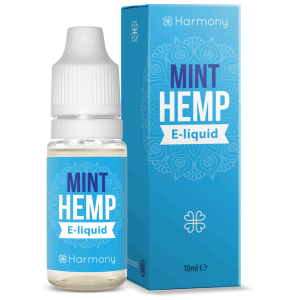 The gum listed below has an invigorating mint taste and will allow the mucous membranes to quickly absorb the CBD inside. Harmony has developed and launched a number of high-quality CBD e-liquids. Because the CBD is directly absorbed by the lungs, this method of CBD intake is highly efficient and effective. 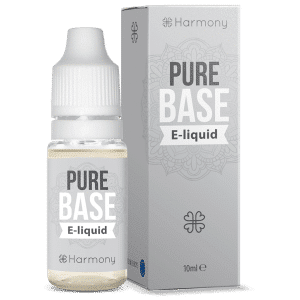 These e-liquids do not contain any harmful ingredients like nicotine or tar. If you would like tailored advice or have any questions, please feel free to get in touch with us so that help you to the best of our ability. The products listed below are suitable and safe to use for both adults and children. Both the Medihemp and Cibdol brands are highly recommended for your particular situation. 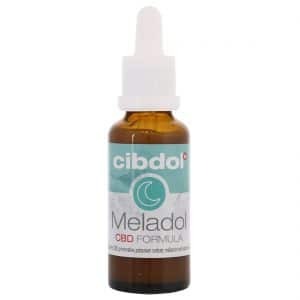 Meladol is a Cibdol product that combines not one, but two unique and natural ingredients in a single product, containing both CBD and Melatonin. The latter is naturally present in the human body and crucial to a healthy, natural sleeping pattern. Many of our customers are extremely enthusiastic about Meladol: many adults combine this product with Medihemp 5-10% for optimal results, while a dosage of 2.5 to 5% is recommended for children. If you would like tailored advice or have any queries, please feel free to get in touch with our team so that we can discuss how we may support you to the best of our ability.